We've recently teamed up with TCB Corporation to bring you the best Bangkok Security Team and guarantee your protection during your stay with us. Our aim is to offer you only the best services in Thailand. With this new collaboration we want to ensure you can fully enjoy your event knowing your protection is under control. 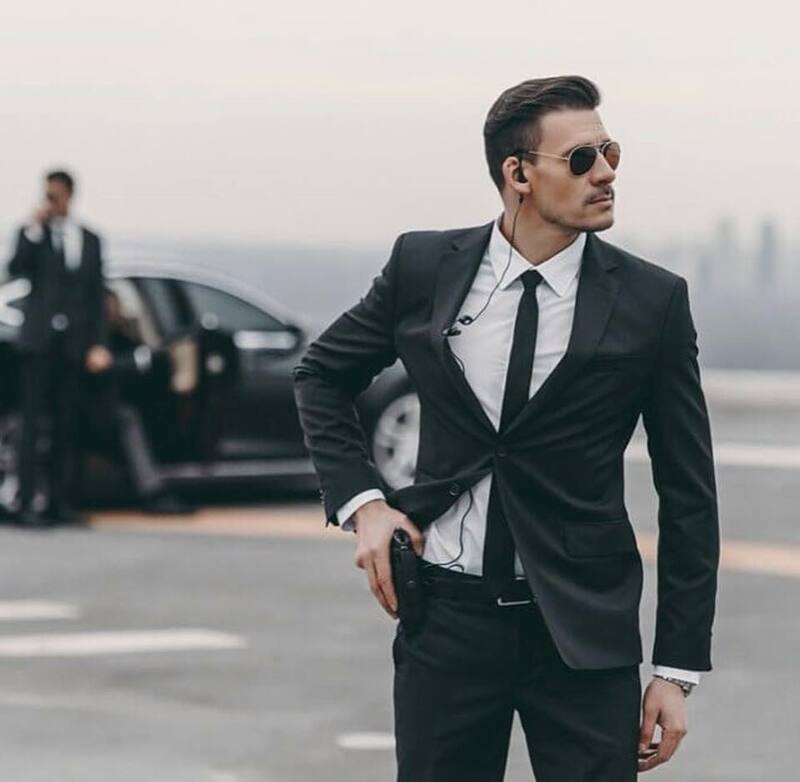 Through this partnership, we'll offer a complete security solution with services like Personal Bodyguard for Individuals and Small Groups but also Security Convoy, Private Protection, Venue Security or even a complete team and equipment for bigger events. This new partnership with TCB is by far one of the collaboration we're the most proud of. 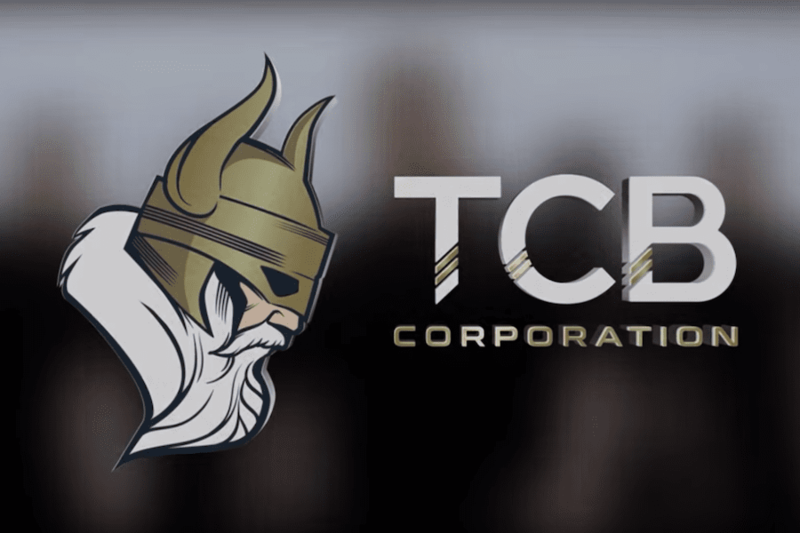 For years, TCB Security and TCB Corporation have been taking care of security for some of the main clubs in Bangkok, Celebrities, VIP guests but also some of the of the biggest events in Asia. They were the personal protection for big names likes Foo Fighters, Kid, Lil Jon and many more. All this experience, strong network and skilled team make TCB Corporation the perfect partner for your events. We fully trust their company to ensure your protection and security during your event or trip in Thailand. From solo travelers to large scale events and festivals, we're ready to provide the best option that match your requirements and guarantee your security at all time. 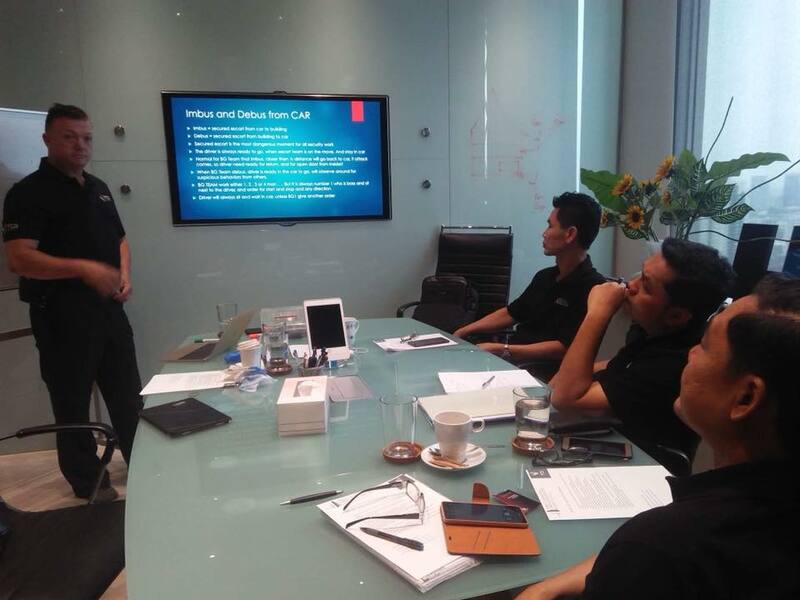 They're qualified and experienced to offer the ultimate Security Team in Bangkok and Pattaya with over 35 Thai and Western professionals all trained to meet international standards. Depending on your needs, we will work with them to setup the optimal protection and security for your trip or event in Thailand. 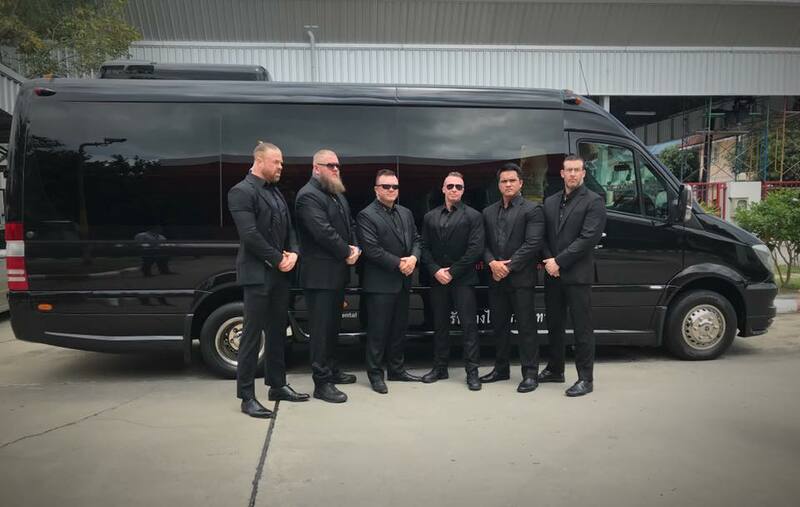 TCB Corporation is way more than a bodyguard company and are true security experts that can adapt to all kind of events and all sort of attendance. That's why thanks to this partnership we can now offer you a wide range of private protection services, not only Personal Bodyguard for hire but all type of security. From airport transfer, to a night out with your friends or 24/7 surveillance during your trip from the moment you land in Thailand to the minute you leave, everything can be arranged to guarantee your security. In close collaboration with them and based on your requirements we will organize the best itinerary so you can party and have an awesome time in Thailand without any trouble. Bachelor Party, Business Trips, Family Holidays, Corporate Events, Festivals, Concerts... we've got you covered. With this new partnership we now have access to have wider range of Luxury Vehicles in Bangkok for your comfort. High end mini vans, luxury cars, yachts, helicopters and private jet ! This come to complete our existing offer of transportation for your events in Bangkok and Pattaya. For all those looking for a VIP ride with the best features and security, we know have more options to answer your needs. We're now ready to provide you with the best security service in Thailand and we're already looking forward to take care of you. Send us your requirements and details about your trip / event in Thailand and we'll get back to you shortly with a free quote that comply with your needs. Focus on having a great time in Thailand, TCB Corporation and our team are here to take care of the details and guarantee your protection.